To say KnuckleUp has been through a lot over the years is a huge understatement. On two different occasions we have been knocked down, unsure of how the future would look. But we had faith in our employees, and in our members, we kept fighting for what we love, and both times we emerged as a healthier, happier KnuckleUp. Seven years ago, KnuckleUp was on the brink of closing. The original owners declared bankruptcy and could no longer run the company. Thankfully, CJ Wilson stepped up and committed to finding a way to keep the doors open. He knew we had something special and he was going to do everything in his power to keep us from closing. It wasn’t easy, but due to CJ’s leadership, the dedication of our employees, and the faith of our members, we came through it. Then, a little over a year ago, the fire occurred. We didn’t know whether we should stay in the building and try to repair the damage, or move and start over somewhere new. There were a million unanswered questions and a hard fight with the insurance company, but we refused to give up. About a year ago, we decided it was time to leave our old location. In a few short months we found our new location, built it out, and opened the doors to our new space! 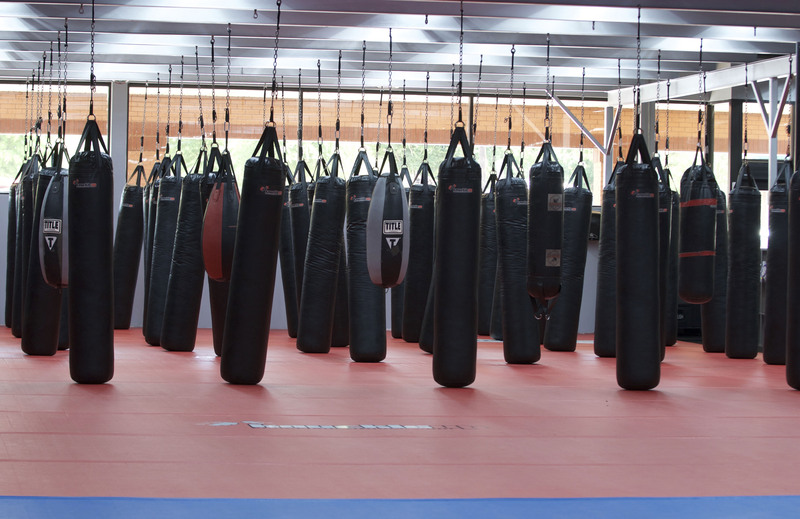 Now, we have an amazing location with an open floor plan, where you can see our boxing, Kickboxing, Muay Thai, Brazilian Jiu Jitsu, and CrossFit classes all going on at the same time. 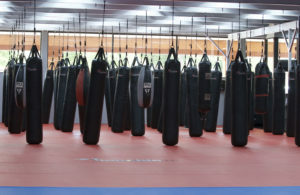 We made some changes to our MMA and BJJ programs so that they’re focused on inclusiveness instead of competition, and our KnuckleUp Kickboxing program continues to grow and thrive. Our members are happier than ever and we have had a great response to all of our programs, from the new Spartan Kid’s Mixed Martial Arts and CrossFit programs to tried and true Kickboxing, boxing, Muay Thai, and BJJ. We embrace the struggles of our past, remember the lessons we have learned as a result, and are excited to continue to push ourselves to be better. We can’t wait to see what the future holds.